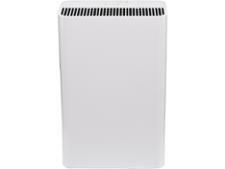 Challenge air purifier reviews - Which? Which? 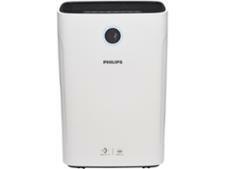 air purifier reviews will help you find the best air purifier for your home. Our independent air purifier lab tests assess pollen, dust and smoke removal, as well as noise and energy use. You can also use our expert advice to improve the air quality in your home.